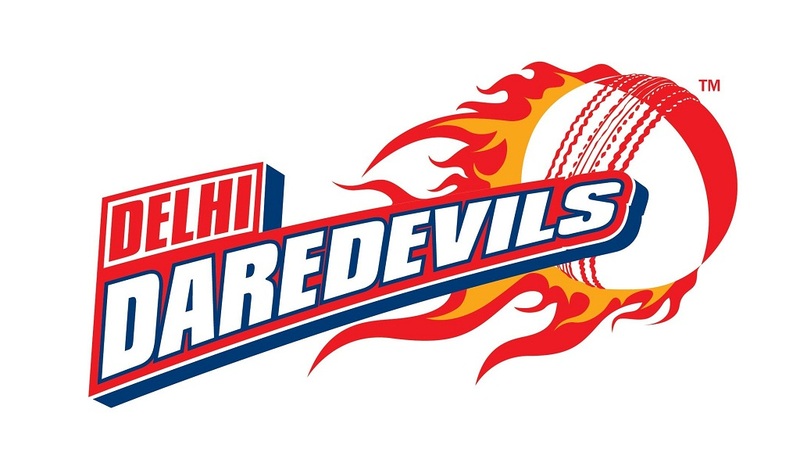 Delhi Daredevils (DD) is a T20 based cricket team in Indian Premier League (IPL). This is the sixth season of IPL and DD is participating on it. DD is the team from Delhi and is owned by the GMR Group. Home Ground of DD is Feroz Shah Kotla Ground, Delhi. Till now Delhi Daredevils has never own a IPL title but qualified two times (in 2009 and 2012) for Champions league t20. Mahela Jayawardhane is the captain of Delhi Daredevils (DD) on Indian Premier League Season 6 (IPL 6 or IPL 2013). Former South African cricketer Eric Simons is the coach of Delhi Daredevils on IPL 6. Home Ground: Feroz Shah Kotla Ground, Delhi.